Melbourne’s largest and most significant mixed-use development, M-City, is coming to life in Monash. Melbourne’s largest and most significant mixed-use development, M-City, is coming to life in Monash. The 35,000sqm block of land has been vacant for 16 years and is now being transformed into a vibrant urban hub in Melbourne’s South Eastern suburbs. Featuring residential, office and commercial facilities landscaped around an array of public amenities such as a day care, gymnasium, medical precinct, pharmacy and more than 1,900 car spaces, M-City is destined to become the pulsing heart of Monash. With a heavy focus on community interaction throughout the design development, M-City is a masterstroke of positive community living in one fully interconnected urban centre. A proposed 26,500sqm, multi-level shopping centre will not only cement M-City as Melbourne’s most dynamic shopping and entertainment destination, but will also assist the Community by employing up 2,700 people, and contributing greatly to the Clayton medical, education, and science hub that employs 80,000 people nearby. Once complete, M-City is set to accommodate and host over 3,500 people. Anchored by K-Mart and Woolworths, the landmark development will feature a 17,330sqm commercial tower, 250-room premium Mantra hotel, six-screen Village Cinemas site, 643 residential apartments, and a significant car park. Due to popular demand, M-City is now launching its third and final residential tower. Designed by Buchan Group, M-2 presents a refined façade and offers spacious living areas and large balconies. The orientation of the building’s form is primarily north-west facing to soak up the abundant natural light and CBD views. 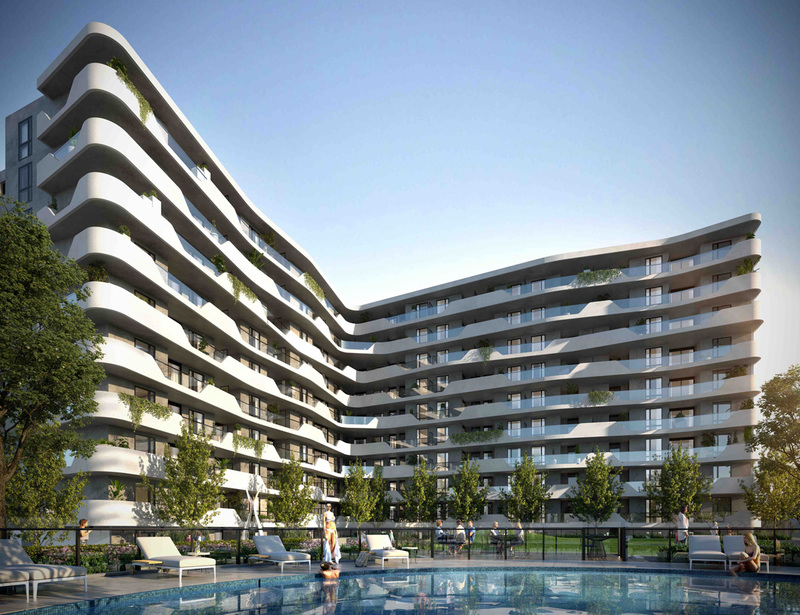 Offering a vibrant lifestyle with resort-style sophistication, M-City residences are designed around a green interior park, complete with a stunning swimming pool, full-sized tennis court, a cabana patio designed for entertaining and BBQ facilities. 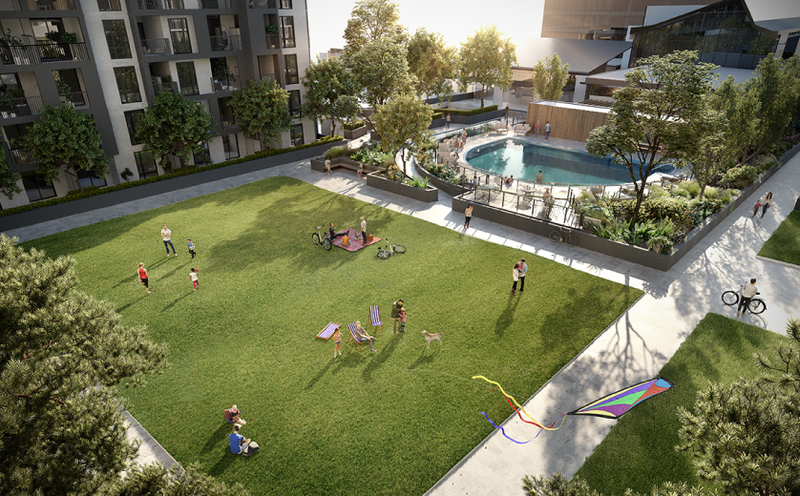 M-City apartment buyer Kylie McKeon has invested in five apartments within the precinct and was attracted to the multi-purpose nature of the development. Being surrounded by medical research centres, universities and shops, and being interconnected with the Nepean highway, trains station and bus routes were all factors. Locals are only too aware of the unique attributes of M-City, being situated at the new gateway to Melbourne’s South East corridor, with the CBD only 20 minutes away. Find out more or enquire about M-City here.